A large number of the world’s population regularly eat fermented fish and understand its power to add deliciousness to foods. What is Umami? 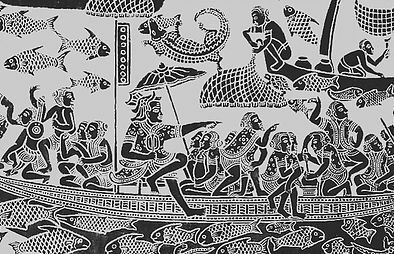 In the Mediterranean region, salt-cured anchovy has been used extensively as a flavoring agent since the Roman era. Throughout coastal Asia, fish sauce is used as a primary food seasoning. Why? Because when used correctly in sparing amounts, the functional umami compounds in these seasonings appeal to your 5th taste sense… your “protein tooth”. Your five senses of taste help you acquire foods that are necessary for your survival. Your “sweet tooth” motivates you to like high-calorie sweet foods. Your taste for salt helps you get your necessary salt requirement so you can maintain your osmotic balance. Sour and bitter tastes trigger an avoidance reaction because many strongly acid or alkali natural products are hazardous. So what’s left? 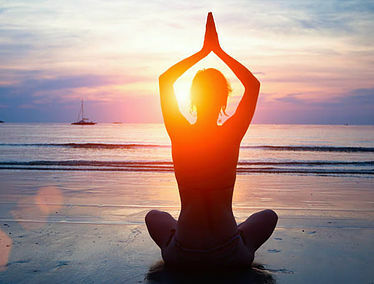 You have to eat your MDR of essential amino acids in order to remain healthy. Your “protein tooth” likes the taste of free amino acids because they are good for you. There are two main categories of umami substances: amino acids like MSG and nucleotides such as IMP and GMP. Many common foods such as tomatoes, eggs, seafood and especially fermented ones like cheese, fish products, and soy sauce contain active umami substances. It’s important to note that various active umami substances are synergistic. That is, when they are used in combination, their delicious umami taste is greatly amplified. 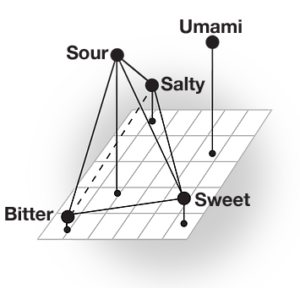 What’s most amazing is that umami synergism helps you main nutritional homeostasis. In other words, your taste for umami drives you towards eating a balanced diet. Combining foods from different food groups amplifies umami’s deliciousness. For example, umami substances in aged meats and fish make vegetables taste better. Or, take the glutamates found in your tomato-based pasta sauces and combine them with the protein in your meatballs. Add a dash of aged cheese and the carbohydrates in the pasta and wham, you get both an extra delicious umami taste and a fairly balanced meal! If you want to push it up a notch, make a marinara by adding a touch of anchovy and enjoy the umami that the natural assortment of nucleotides will provide. Certain mushrooms add other nucleotides that synergize for extra savoriness. The same goes for the traditional Asian stir-fry of meat, vegetables, mushrooms, and fish or soy sauce. The taste of umami is hard to recognize but easy to enjoy. A Caesar salad or dressing is the perfect example. 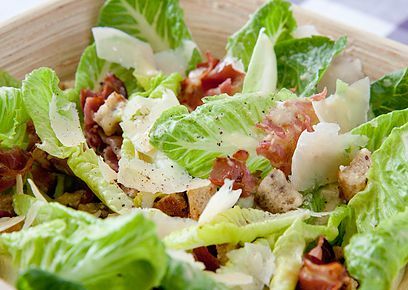 Caesar is the most popular dressing in restaurants. What most Americans don’t know is that they’re going for the umami! Umami is known to make relatively tasteless green vegetables, like lettuce, become more appealing. 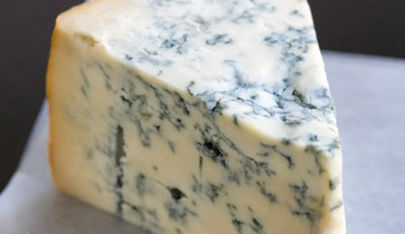 The aged cheeses provide a considerable amount of glutamate. Anchovy, used in very small quantities provide functional amounts of nucleotides. Throw in some egg protein and bam, you have the ultimate synergistic umami concoction. Ethnic foods keep growing in popularity. Recipes calling for traditional fermented fish sauce and pastes are showing up regularly in food sections of small hometown newspapers. The food editors might not know much about these products (and often find them culturally objectionable) but know they taste good. That’s because they are ultimate natural umami seasonings. Nutritional and scientific journals continue to address the new 5th taste sense down to the molecular level. What they are finding is that umami-rich foods taste good because they are good for you. Fish sauce and anchovy are fermented protein products. During the salt cure, the protein breaks down into a wide variety of free amino acids and nucleotides. This assortment of active compounds provides a rich full umami taste and nutritional benefits that other products cannot match. Umami is here to stay. The best way to learn what it’s all about is to put a dash of Certified Savory product in your favorite savory foods. Notice a difference? Now you’ve experienced umami!